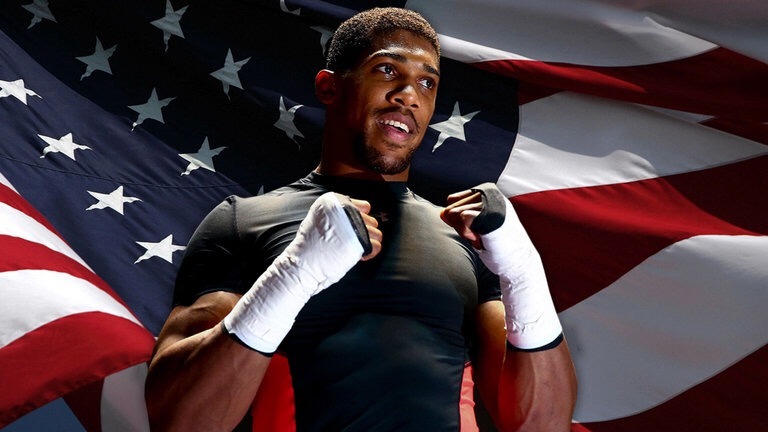 The British heavyweight sensation, Anthony Joshua, will ‘certainly’ be fighting in the UK at the end of this year and he will make his US debut in 2017 according to promoter Eddie Hearn. Joshua dealt with, the tough but overmatched, Dominic Breazeale on Saturday night inside 7 rounds at the o2 Arena which sparked speculation over his next fight and when he will make his US debut. Eddie Hearn said “At 26, Joshua already has fought 17 times in just 30 months as a pro, claiming British, Commonwealth and world titles along the way, plus making the first defence against Dominic Breazeale last Saturday night. The fight in America could happen in 2017. The next one I believe will be in London, well certainly in the UK,” Hearn told Sky Sports News HQ. “But he continues to mesmerise me in terms of the size and reach of the diversity of audience he’s attracting. 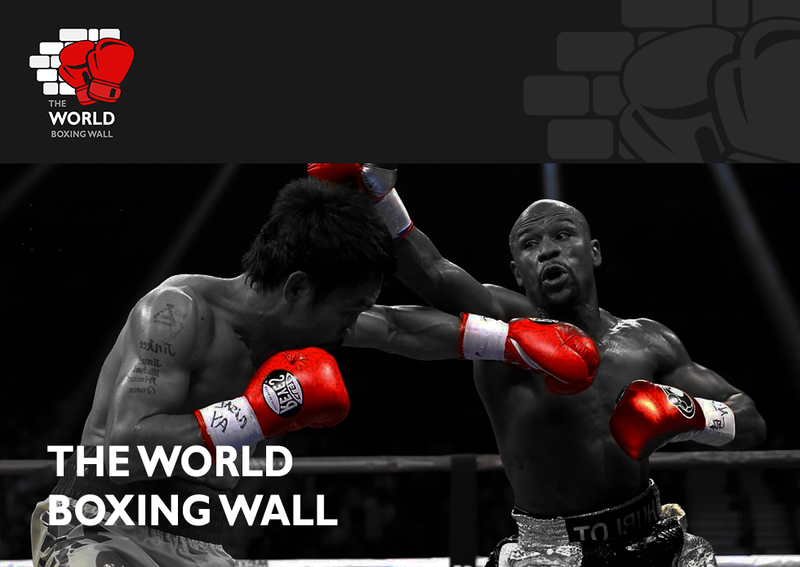 It’s great to see where he’s taking the sport of boxing. It was another huge night. “Everybody wants a piece of Anthony Joshua and everybody wants to fight him because at the moment he’s the most lucrative fighter in the division. “We’ve had approaches from Africa, the United Arab Emirates and China for him to go and fight out there, but he’s 26 years old and we know what the fans want. Joshua will now have ‘three or four weeks off’ to recharge his batteries before he sets his sights on another KO victory but who against? Personally I’d like to see him fight Haye as it would capture the imagination of the British public but then again, Haye and Briggs will be fighting each other near the end of the year. Klitschko and Fury are both contracted to fight each other next so I doubt either fighter will go against their agreement so the remaining champion for Joshua to fight at the end of this year in the UK is the WBC champ, Deontay Wilder but I can’t see him leaving the US unless huge amounts of money are thrown his way. Should Eddie dig deep now or wait for that fight to build in the US? I think it’s more than likely that we will see Joshua in next in the ring at the o2 arena in London against New Zealand’s Joseph Parker. The follow Olympian is Joshua’s mandatory challenger and they must negotiate a deal and fight before January 9th 2017. However, they can fight before then if both parties agree to it which would be ideal for AJ to avoid a long lay off. Great times ahead in the heavyweight division for sure , I think AJ should fight NZ’s Parker next in the UK , it will be a tough fight for him , but he’ll come through it with a win and turn a few more heads in the US in doing so . I’m not sure if Wilder is a good move just yet for AJ , I personally think Wilder would have to much for him , as AJ hasn’t fought anyone with Wilders hand speed and power as yet , but with a few more big fight experiences it would be a more evenly matched fight , but not yet although , AJ is without doubt , the brightest and most promising British heavyweight for decades. Briggs v Haye is an interesting one , Haye is a clear favourite, again with good power and speed , but Briggs although lower ranked is a loose ‘cannon’ , no pun intended , and guaranteed he will go all out for a quick KO , with a better record than any heavyweight for early knockouts , and records like that don’t come easy . But as stated , Haye should come out on top , but at times Haye shows a lack of respect for his opponents , despite him being favourite to win the fight he should not take Briggs’s power lightly , he needs to be focused on the danger Briggs can bring rather than looking past that fight to a possible AJ showdown , otherwise he may just find himself on the canvas. Wilder for me is the Heavyweight to beat at the moment , speed , power , agility . Often criticised for fighting low quality opponents in the past , but all a fighter can do is beat the person stand in the ring with him , which he has done now 36 times , and that ain’t a fluke , with 35 of them being KO’d . It’s a shame that the Povetkin fight did not materialize , but it still could do , and if so , promises to be a good test for both fighters . Fury and Klitscho will eventually happen and could go either way , although I think that Vlad took him lightly last time around , you can be sure he won’t again , which may just bring a different outcome , but you can’t discount Fury’s chances either , 50/50 on the winner for me. I’d like to see the winner of this one fight Wilder , to go some way to unifying the division at some point over the next 12 to 18 months .